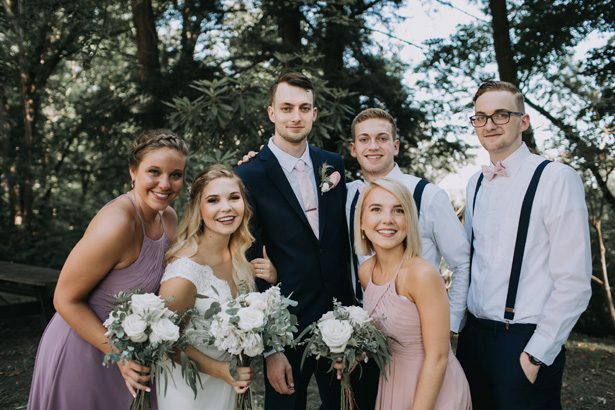 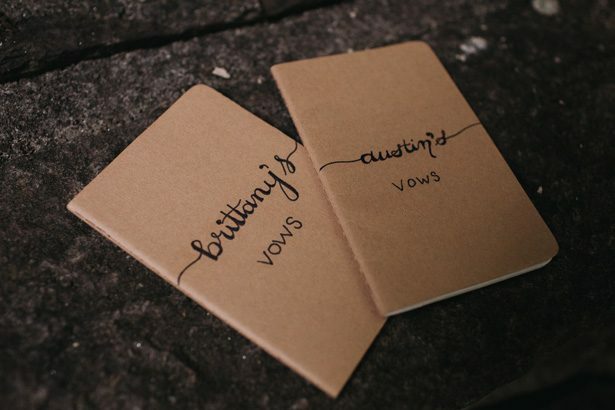 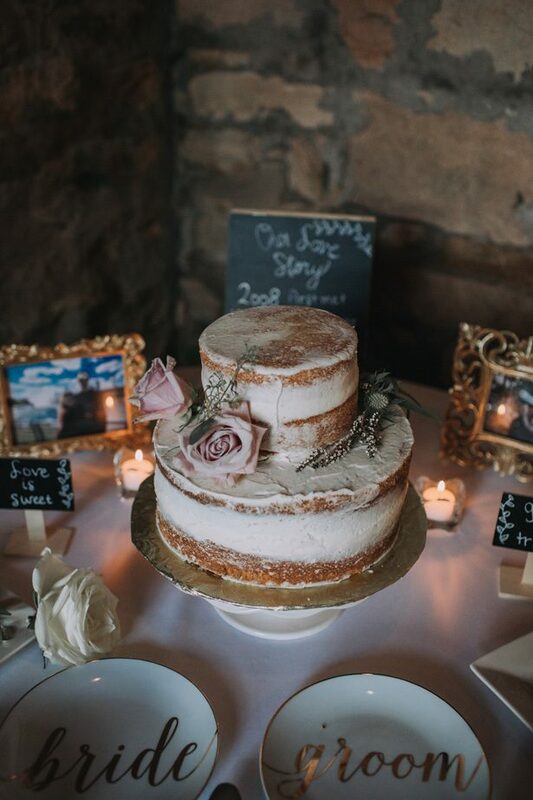 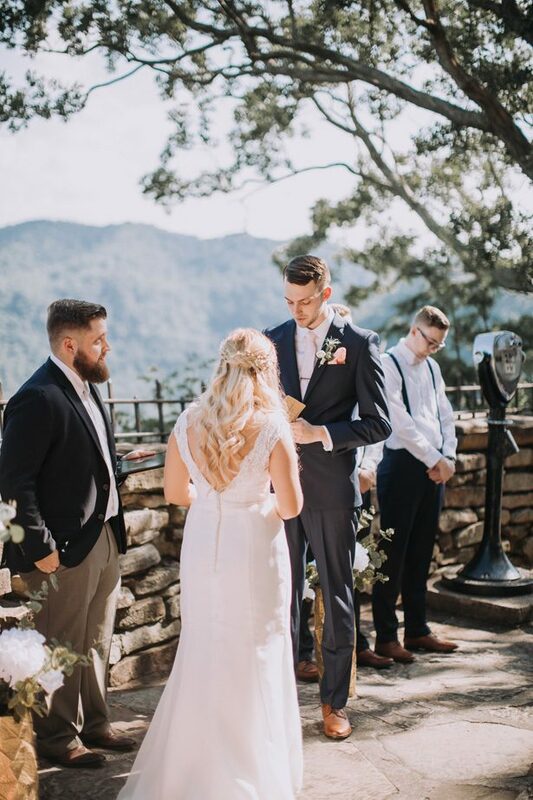 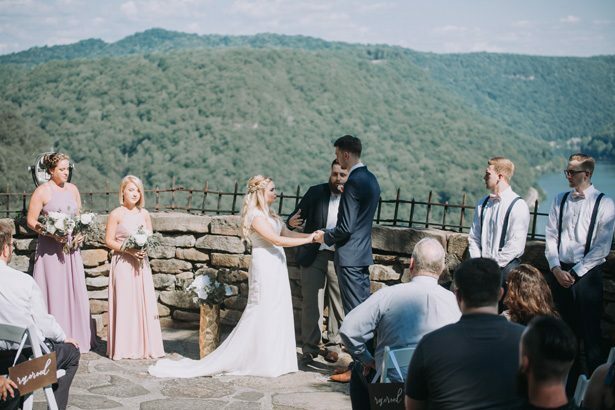 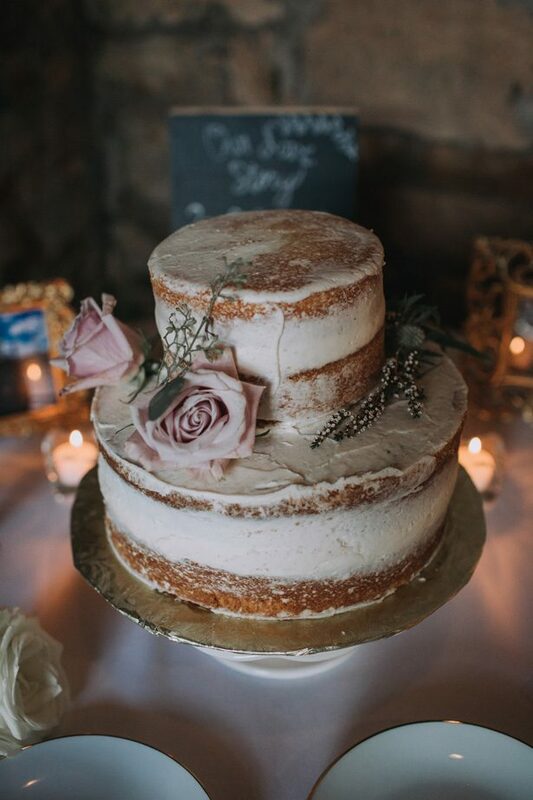 This wedding is the definition of rustic chic — with amazing views for the ceremony that overlooked an actual river and tiny details that brought warmth to an outdoorsy atmosphere. 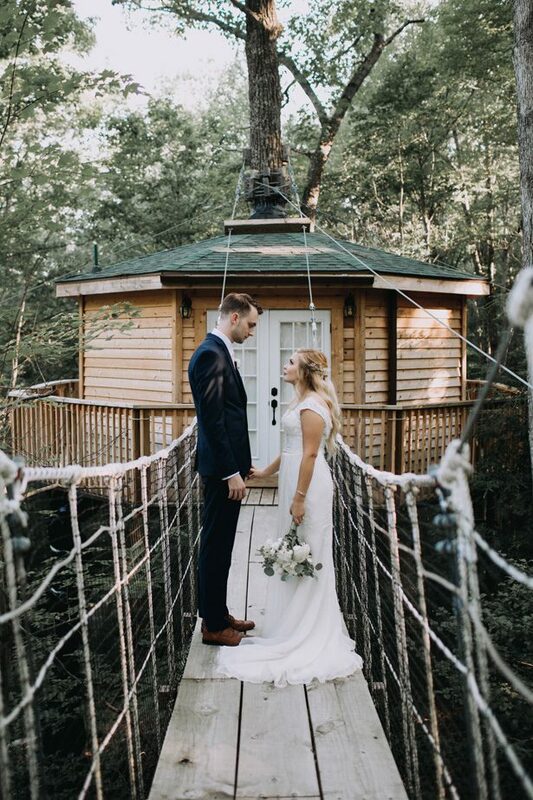 The wedding party got ready in actual treehouses — you have to see them to believe them — care of Road Cabins, which made for some jaw-dropping photos. 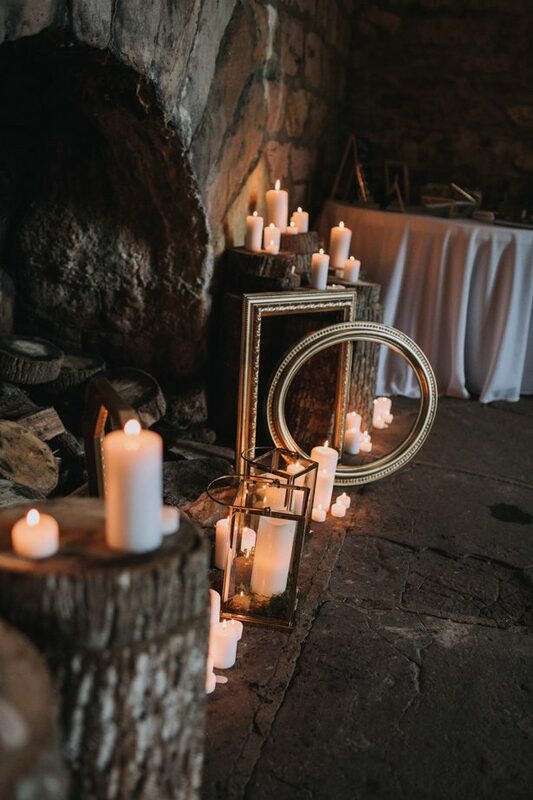 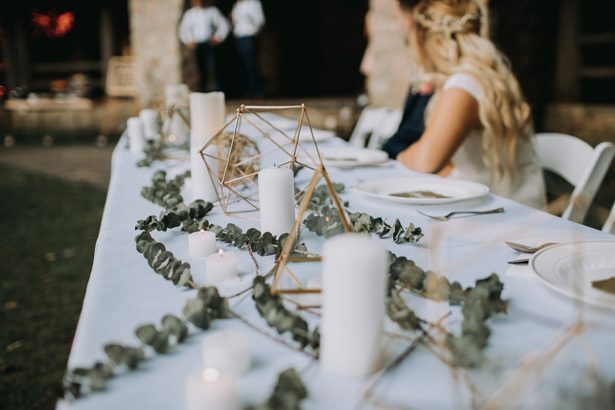 The incredible use of candles and flowers as decorations really added that romantic feel, with Bloominous doing an incredible job of incorporating modern romance and that on-trend greenery. 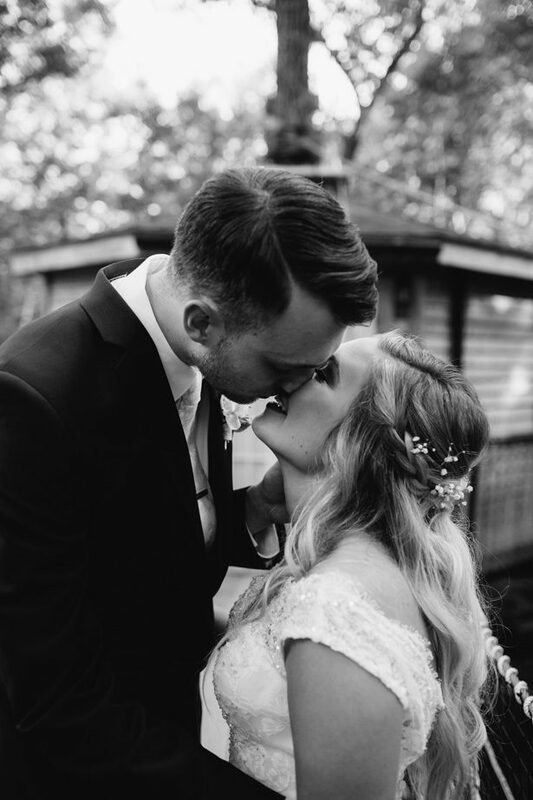 The couple looked stunning and the bride’s dress and hairstyle had the laid-back sophistication that pairs perfectly with this wedding’s vibe. 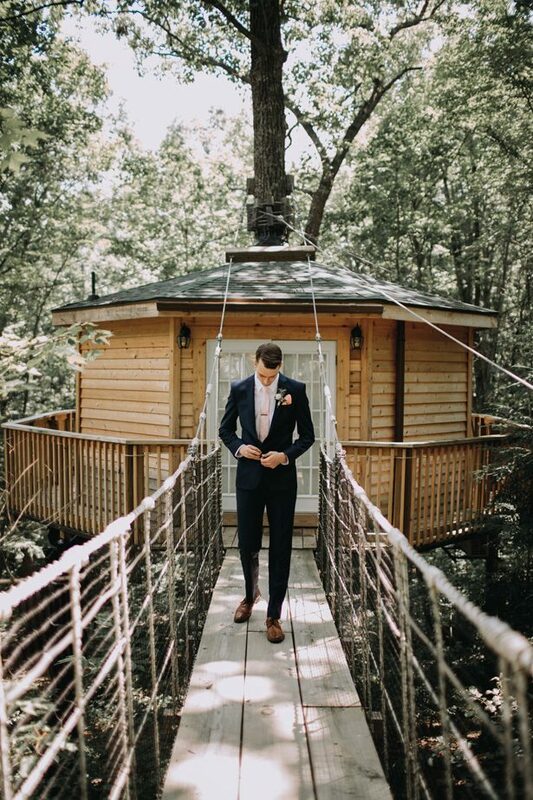 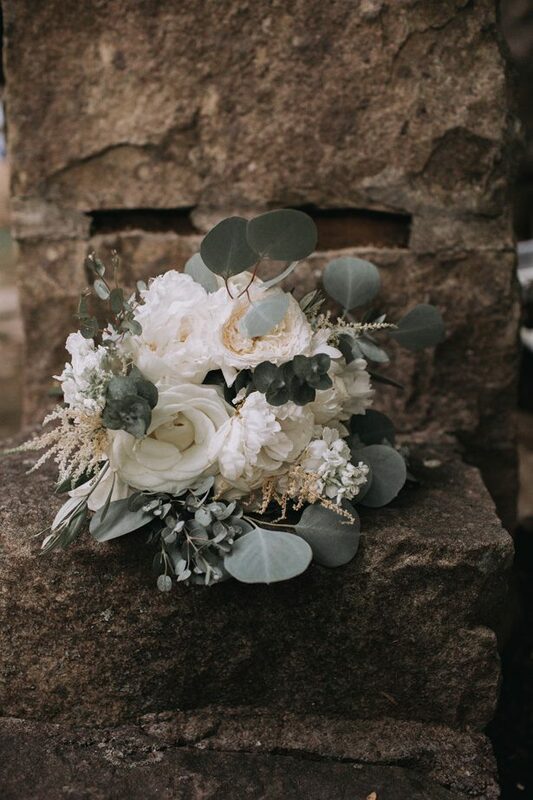 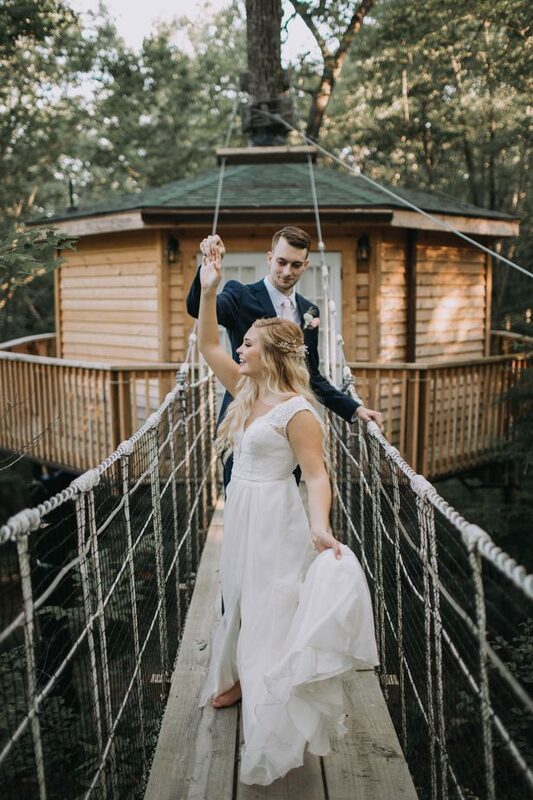 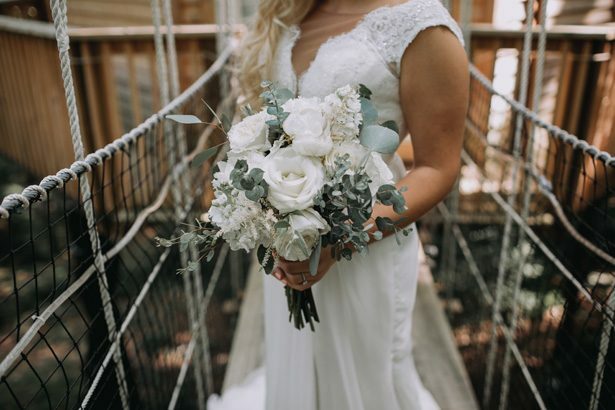 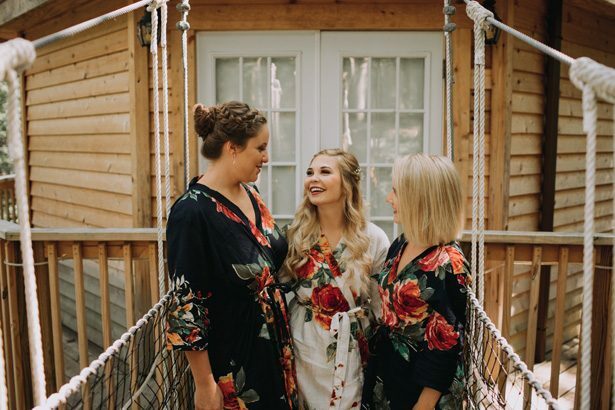 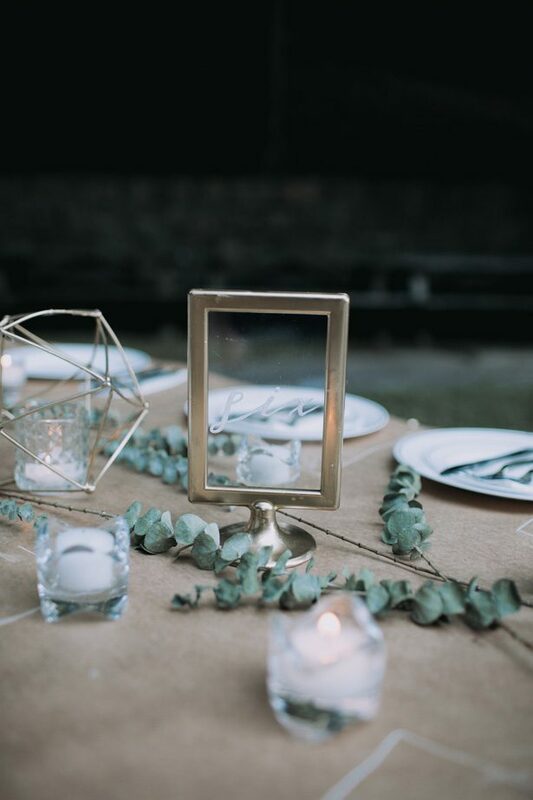 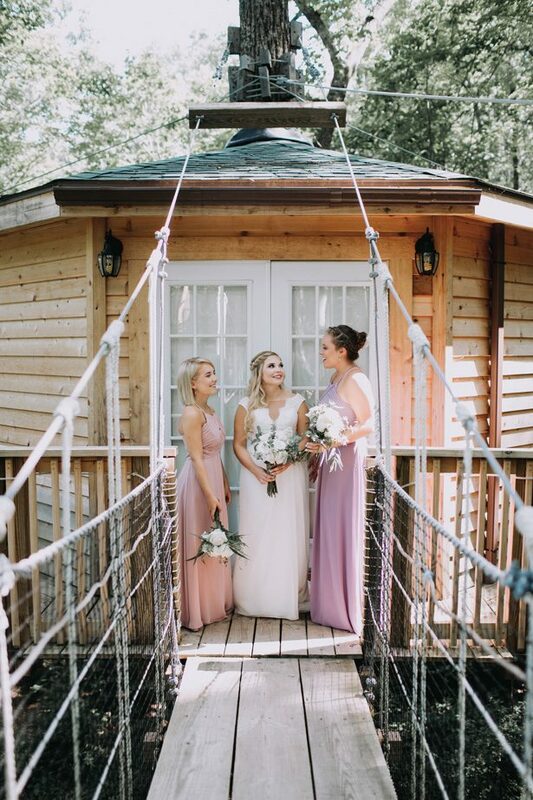 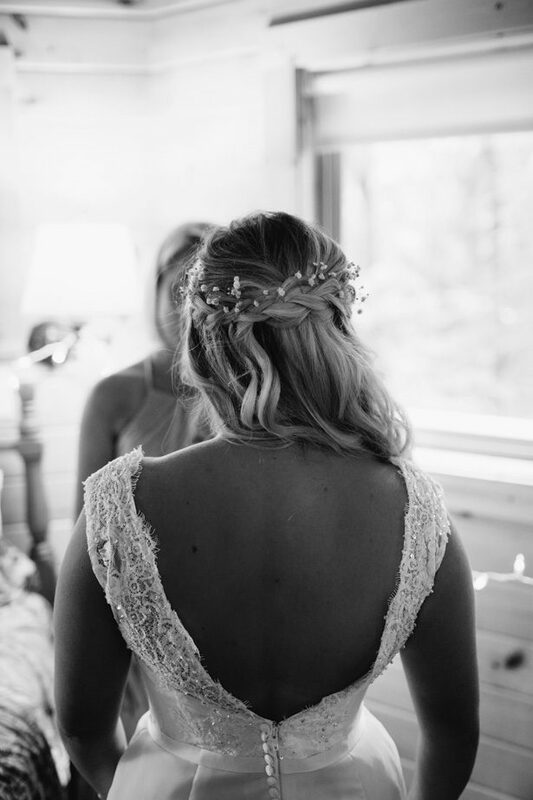 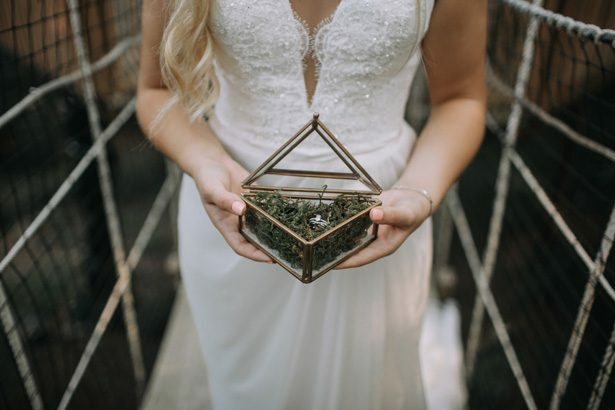 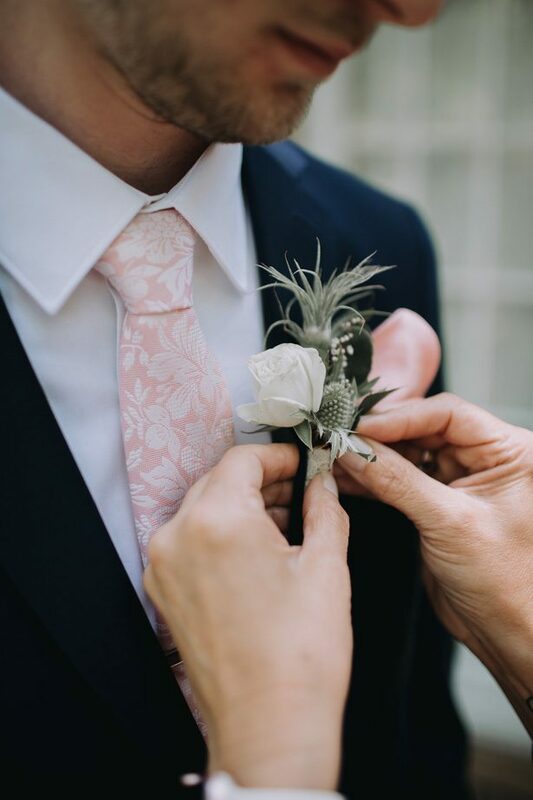 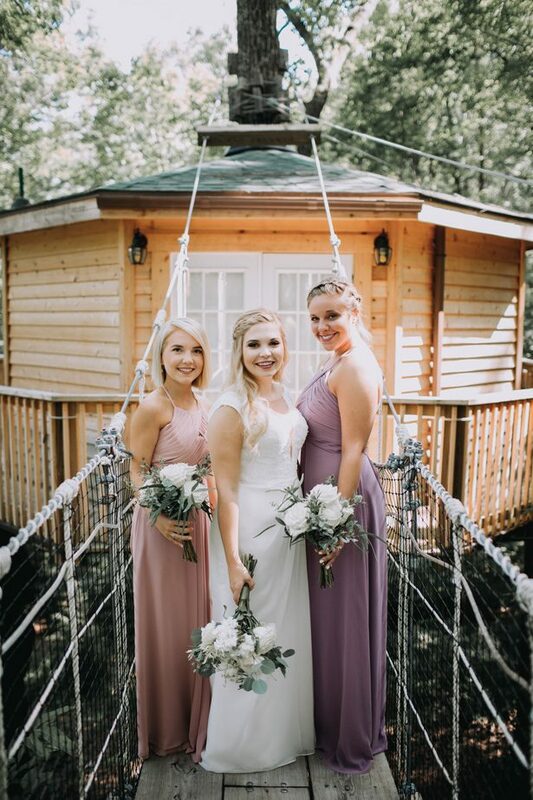 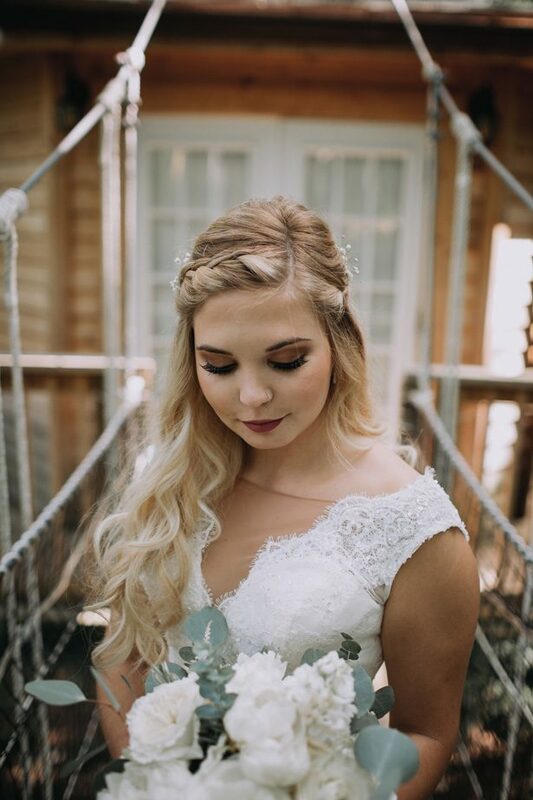 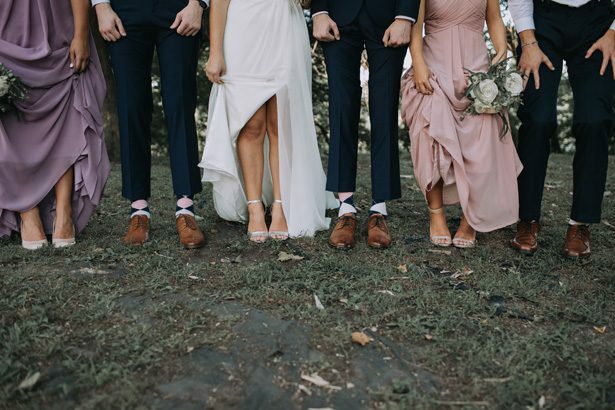 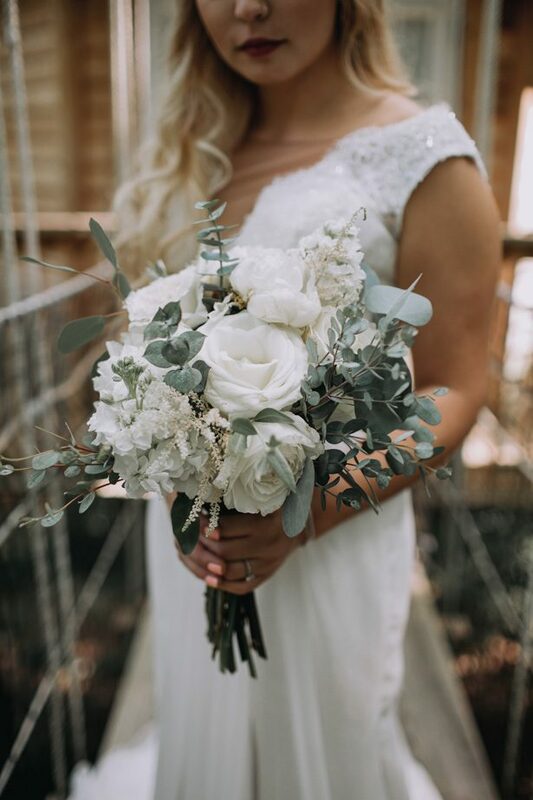 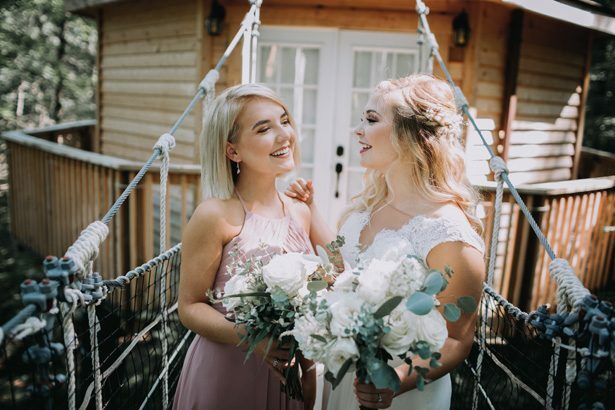 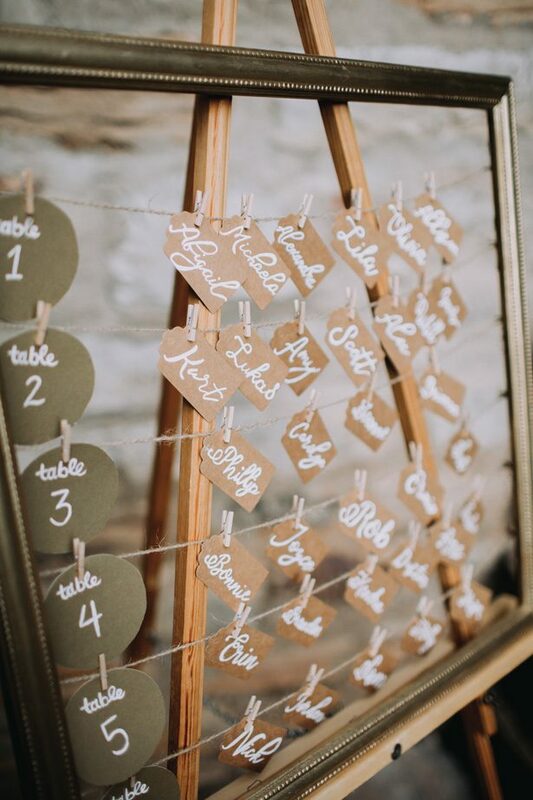 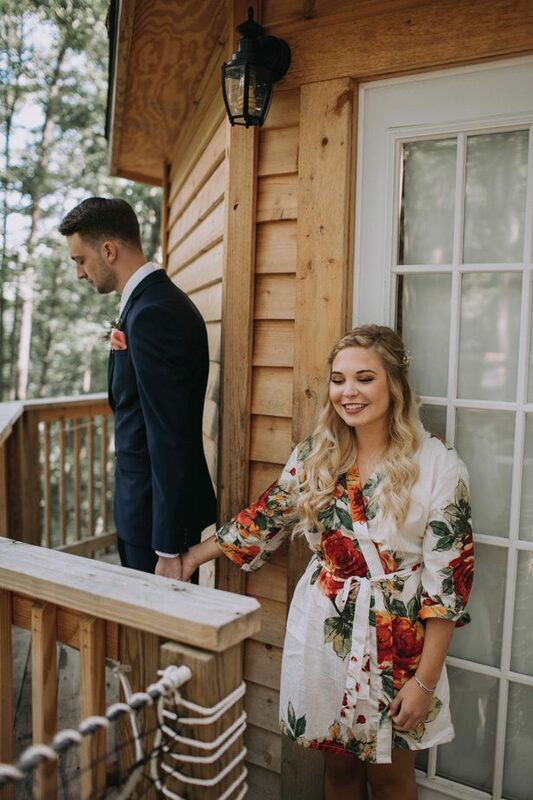 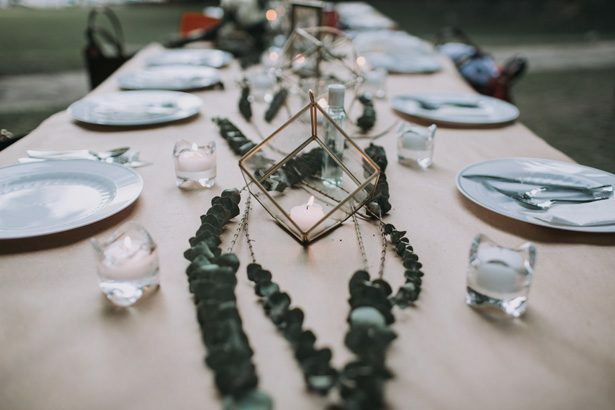 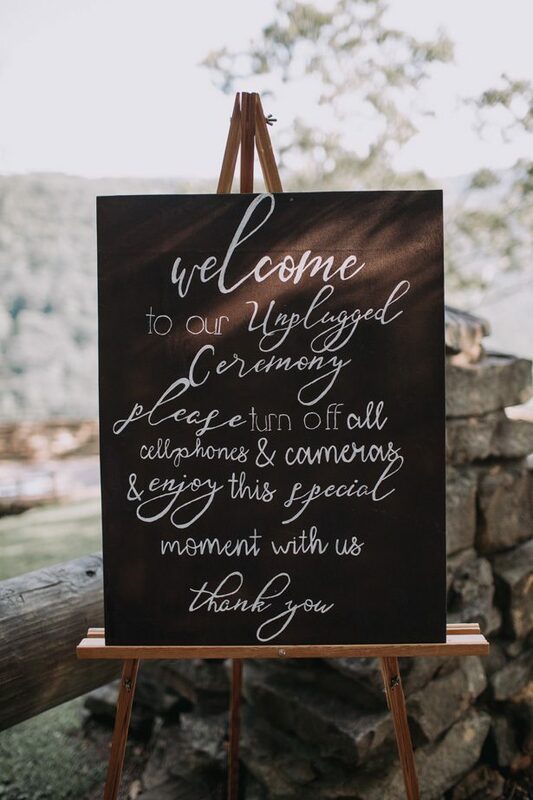 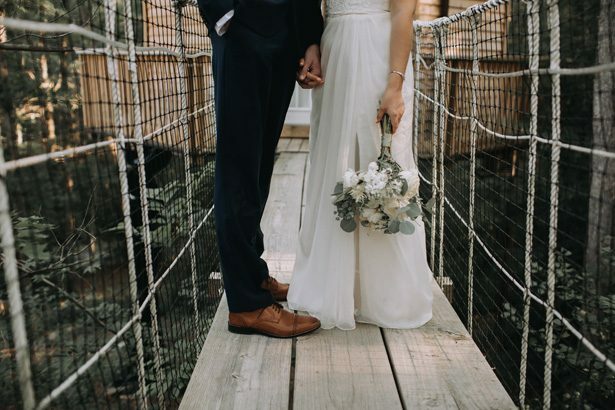 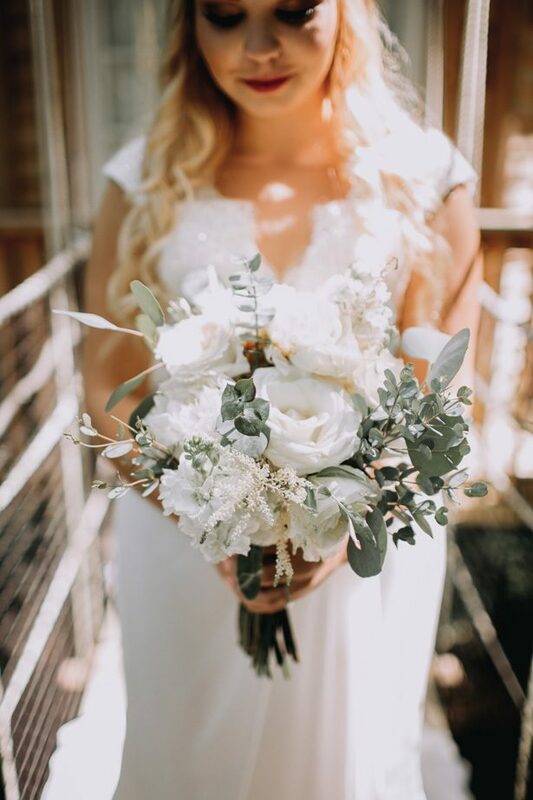 Check out the FULL GALLERY from Kendra Harper Photography to see how a rustic chic wedding can still be totally elegant and upscale — and of course, to get a glimpse of those tree houses!